That’s correct, it’s not an April fool’s joke – and you did read it right. 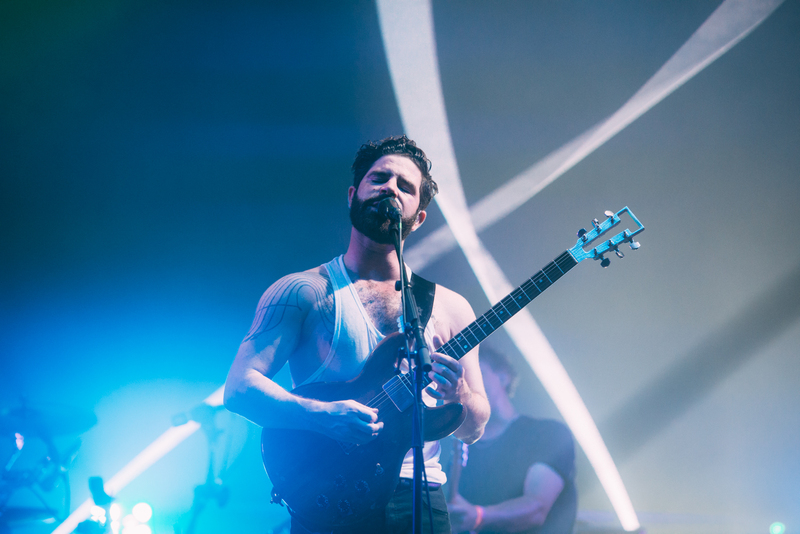 Foals are headed to Brighton’s Great Escape festival next month! Descending onto Brighton’s Concorde 2 alongside Blaenavon and Boniface the Oxfordshire band will join the Great Escape for just one night as they celebrate their label’s, Transgressive Records, 15th Birthday. The show, taking place on Friday, May 10th, will see the band take to one of their most intimate shows in recent years. The show will be ticketed as a stand-alone show to the great escape, with tickets available from 9am, Wednesday April 3rd. Tickets will be priced at around £40 + fees and will be available from the Concorde 2 website. This year’s Great Escape Festival takes place from 8-11th May across Brighton. Tickets for the weekend festival are available now starting at £75 (note – these do not include access to the Foals/Transgressive show). For more info on The Great Escape, full lineup, and tickets head over to the Great Escape website.